Welcome Home! 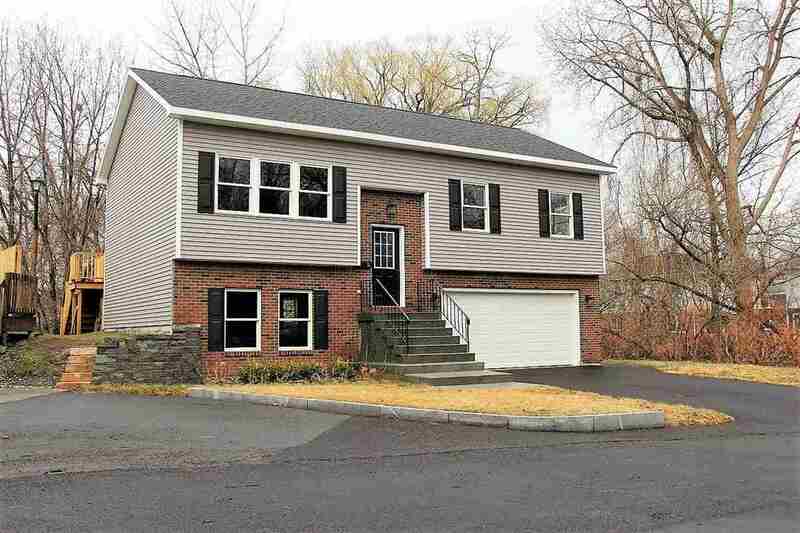 Quality new construction under $250, 000 by the Mauro Group of Albany. The open floor plan and P/T deck is perfect for entertaining, or quiet family time after a long day. This home features 3 bedrooms, 3 full baths; open kitchen w/black stainless appliances; granite counters w/island; HW floors and slider to P/T deck. Enjoy your morning coffee on the deck. Large family room w/plumbing for wet bar; full bath w/washer & dryer downstairs. Oversized two car garage with storage space. Minutes to SUNY, Nano Tech, Stuyvesant Plaza & major highways. Call the Lincoln Team for your private showing today! Be in for Summer!